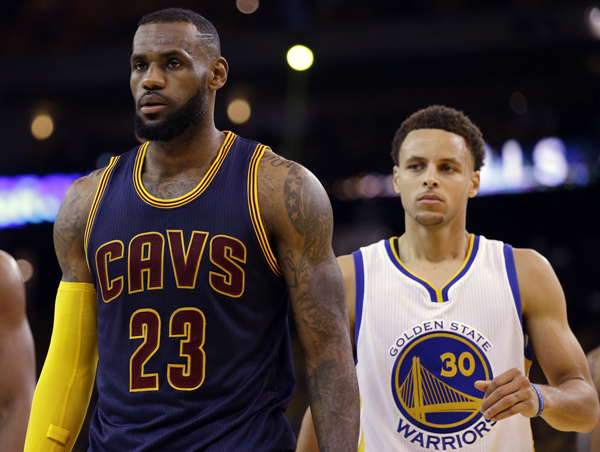 With Adidas out and Nike in on NBA uniforms, what could this mean for US pro sports? Fans will see a lot of changes in NBA jerseys starting in the 2017-2018 season. Not only has the league switched the provider of its uniforms and apparel, they also announced their approval of jersey sponsorships, becoming the first major American professional sport to do so. 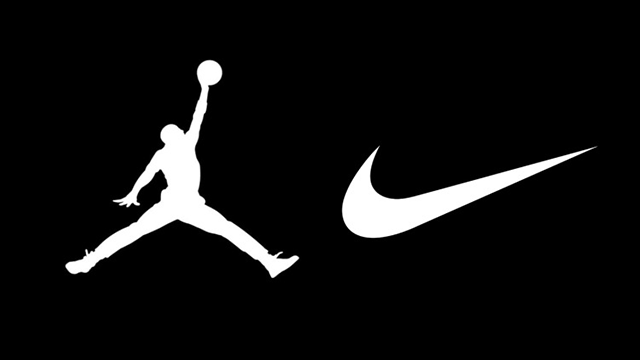 Nike announced an eight-year, US$ 1 billion deal with the league last year, taking over from Adidas, which had previously sponsored NBA jerseys since 2006. The NBA also began a three-year program this April that allows teams to sell 2.5 inch by 2.5 inch patches on the upper left of team uniforms opposite Nike’s famous swoosh logo. 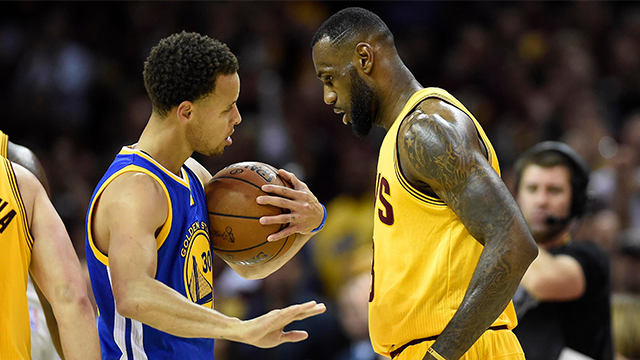 That means by this time next year, when Steph Curry turns to face the opposing team’s bench before his three-pointer even splashes through the net, or when LeBron James runs back on defense following a thunderous dunk, fans will likely see the logo of an automobile company or a telecommunications giant on their uniforms. This change is something that has alarmed a lot of NBA fans, with some saying that it puts the integrity of the league in question. A closer look, however, would prove that most of these fears appear to be unfounded. The NBA had already given fans a glimpse of the future by including patches of South Korean automobile company Kia on the jerseys worn by players during the 2016 All Star Game. The league has not been shy with experimenting with team uniforms, releasing alternate and classic versions of jerseys each year. Sleeves have also been added to jerseys, which has received a mixed response among players and fans. 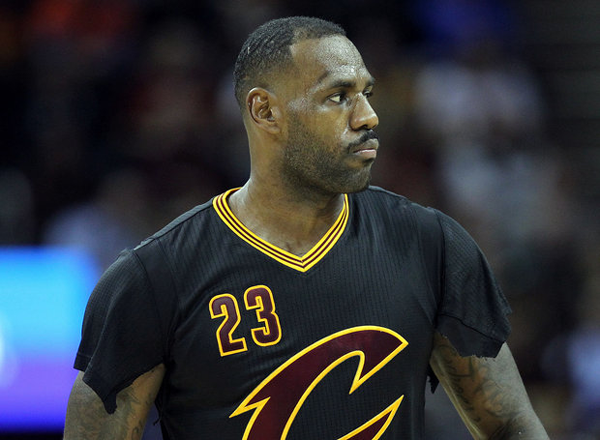 James, widely considered as the best player in the league, famously ripped off the sleeves on his jerseys after complaining that it hampered his shooting during a game. Jersey sponsorships have also been implemented and embraced by fans among European football teams. In these football kits, the advertisements emblazoned on the jerseys have become almost as widely known as the teams themselves, from the ‘Fly Emirates’ on the white Real Madrid jerseys, the ‘Qatar Airways’ on the purple FC Barcelona kits, to the golden Chevrolet crosses on the bright red Manchester United uniforms. According to the deal, however, patches will only be 2.5 inch by 2.5 inch patches, far smaller than the advertisements on the jerseys of European football teams. Fans who want to purchase the jerseys of their NBA players will also not be affected, since it was announced that these sponsored patches will not appear on the retail versions of player jerseys. Major League Baseball, the national American pastime, is a league that is more steeped in history and tradition. The NBA, on the other hand, is relatively younger and has already moved in this direction in the past few years. This April, the Philadelphia 76ers were the first team to announce the first jersey sponsorship with StubHub, a ticket reselling website and the largest ticket marketplace in the US. StubHub’s new logo is set to appear on the front left of the Sixers’ jersey starting in the 2017-2018 NBA season. In October, the Sacramento Kings became the second NBA team to secure a jersey sponsorship, inking a deal with Blue Diamond Growers, a California-based agricultural company that specializes in producing almonds. According to reports, the Kings are set to receive US$ 15 million from the three-year deal for the advertisements. Since then, news have trickled about companies trying to secure jerseys sponsorships with various NBA teams. The Golden State Warriors, who won last year’s title and secured the summer’s biggest signing in Oklahoma City Thunder star Kevin Durant, are reportedly asking for as much as US$ 15 to 20 million for the rights to sponsor the team’s jersey. The league is set to make as much as US$ 150 million from these sponsorships, with half of the money going to the franchises and half going to the league’s revenue pool. So this is something that not only benefits the league, but also the teams, which is especially a welcome help for small market teams. Fans have also pointed out that these jersey sponsorships could one day end up taking more space on team jerseys, until the day when the names of their beloved teams would be dwarfed by the name of a soft drink brand or an airline company. But in a way, advertisements have already been on NBA team jerseys all along and will not just come with these patches. While it is understandable that some fans are upset with this upcoming development, this is something that they eventually will learn to accept and embrace. Fans who love their teams will continue to love their teams regardless if their uniforms have patches of brands or multinational companies. We only have to look at the passion of European football fans for their teams as an example. Immanuel Canicosa is a writer and segment producer for Sports5, and co-created programs on the PBA Rush Channel of the Philippine Basketball Association. His coverages for Sports5 include the 2016 PBA Governor's Cup, the 2016 Asian Olympic qualifiers for taekwondo, and the local broadcast of the ongoing 2016 Rio Olympics. He is also consultant for ClientComm, Inc. and a long-time sportswriter for GoArchers.com, where he has covered De La Salle University's varsity teams since 2011.